The Filipina-Mexican American Jessica Sanchez was successfully included in the American Idol Season 11 top 2 and that means, she will be in the final round next week and hopefully to be the American Idol grand winner. Unfortunately, Joshua Ledet was eliminated because of the public voting with the least number of votes. Jessica Sanchez is the 16-year-old finalist who is the last girl standing on “American Idol” this year and hoping to be the first "Pinoy" winner. Jessica Sanchez top 3 performance got positive reviews from all AI judges such as Steven Tyler, Jennifer Lopez, and Randy Jackson. 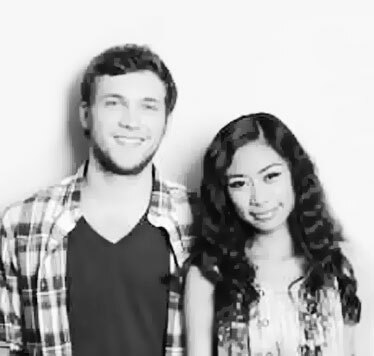 Jessica Sanchez and Phillip Phillips are the top two finalist that will perform next week for the last public voting. Who will be the next American Idol winner for this season? You may used the comment box below to show your support to your favorite American Idol finalist. And please bookmark this page for the announcement of winner next week. Comments or suggestions about "Jessica Sanchez is now on American Idol Season 11 Top 2" is important to us, you may share it by using the comment box below.